Firstly, we took a really in-depth look at our ‘why’. Why do we do what we do, why is it important to us and why does that help our clients to choose to work with us? We do this exercise regularly with our clients and we needed to take the same approach for CRE8. If we don’t understand our ‘why’, we can’t communicate it! To grow our clients’ organisations by delivering marketing differently. 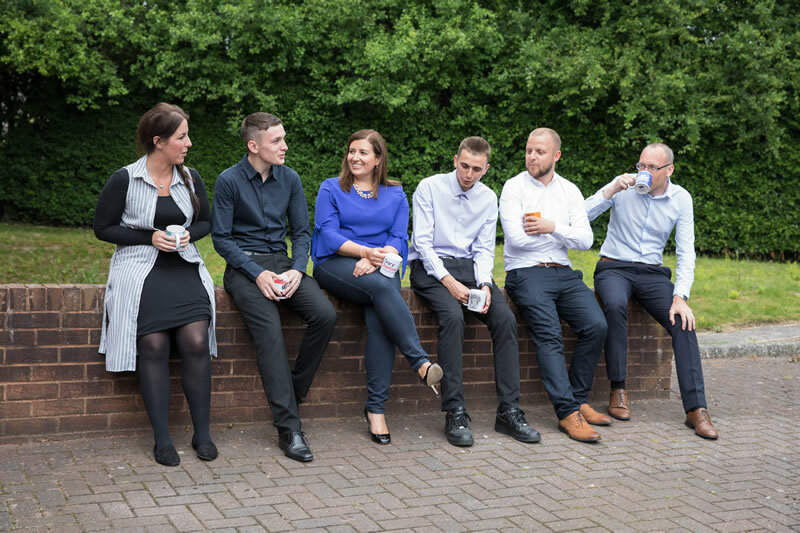 To work in close professional partnerships with our clients, growing their organisations with tailored marketing solutions that deliver real outcomes. Our strapline? Delivering Marketing Differently. Everything we do is different to others in the marketplace. We have a unique set of skills, our own way of doing things focused on partnerships and our clients’ needs, and marketing as well as creative solutions mean that we’re outcomes-driven. Once we knew what we wanted the new brand to say, Jonathan and Paul could start their colouring in logo design process. We realised that we didn’t need ‘bells and whistles’; less is more. The new logo is simple, clean and modern, and allows our work and our brand to do the talking. Like our clients, our website is our shop window. It’s the place people go to find out more, so the new website needed to perfectly suit the redefined brand. We identified early on that we wanted to really show off our quality clients and projects, letting them take centre stage. Jonathan took the brief to create a simple, easy to use and stylish website which communicated our values and the work we do, and together we designed, wrote and built a website that we’re proud to launch. You’ll find clear messages about our brand, about what’s important to us and why we do what we do. Images (by Katie at Picture Me This Photography – thanks Katie!) communicate the collaborative way we work, and our case studies feature just a few of the projects we’re excited to work on. You’ll spot that we’ve introduced a sector approach. 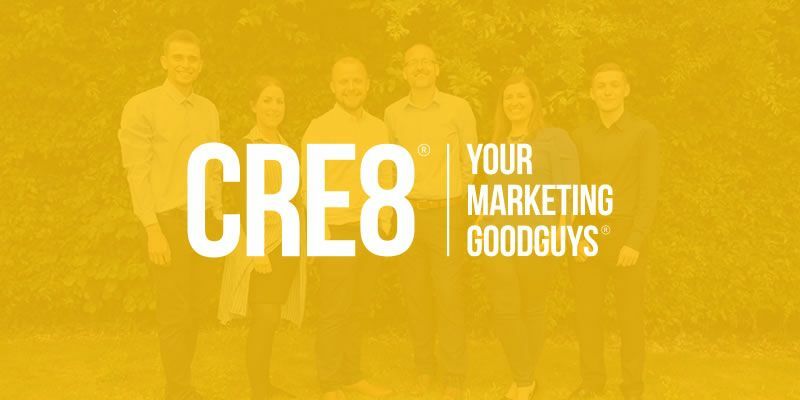 As well as helping our marketing to become more targeted, we can properly communicate those areas where we have real niche expertise: supporting local businesses, the education sector, legal and professional services and international organisations. We’re really pleased – and quite relieved! – to launch our new brand. From its visuals to its messages, we feel it says everything about us and gives us a great platform to continue to grow. Please tell us what you think! Thank you for being part of our story – we’re looking forward to writing the next chapter!